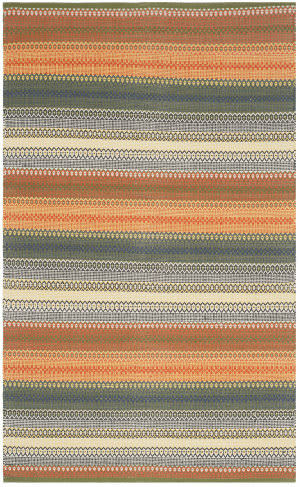 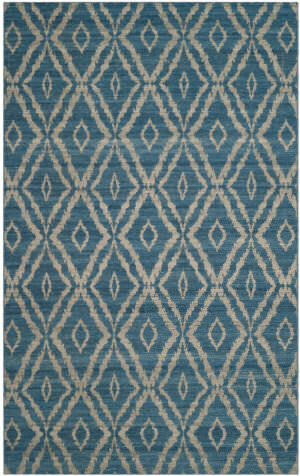 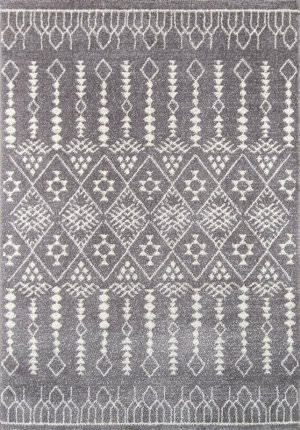 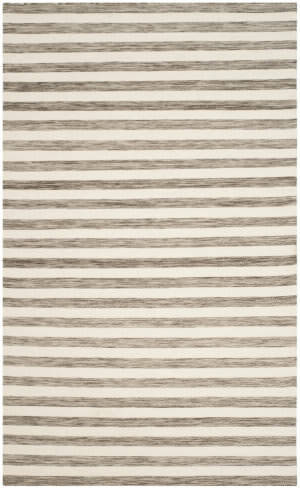 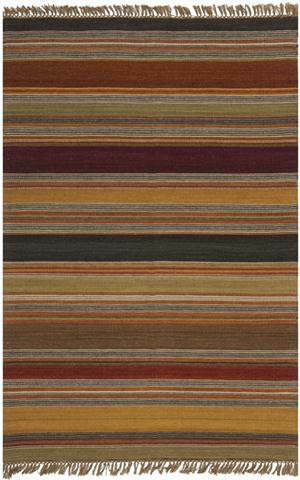 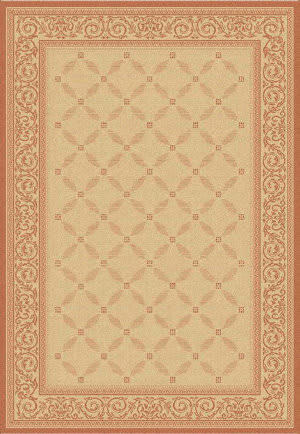 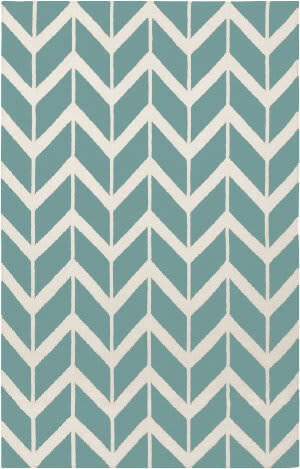 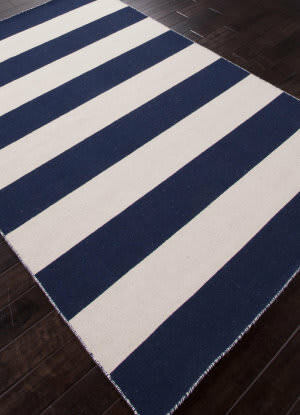 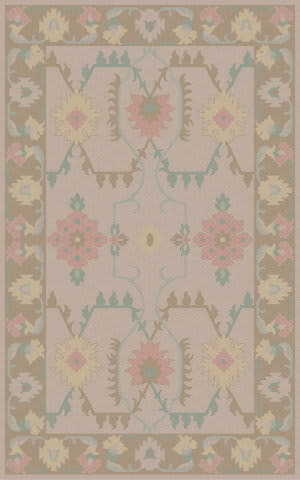 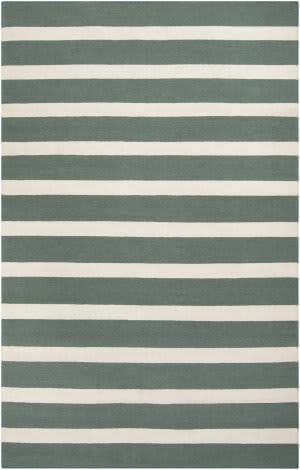 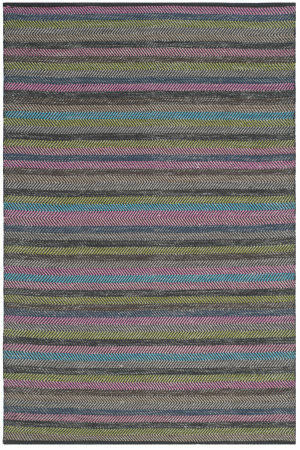 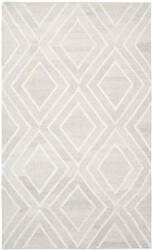 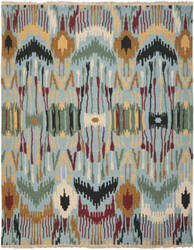 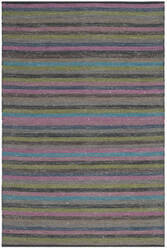 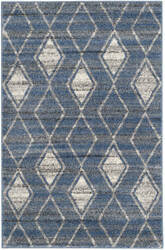 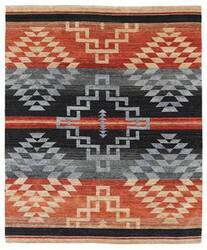 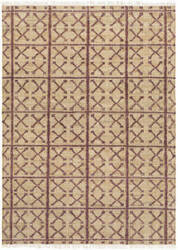 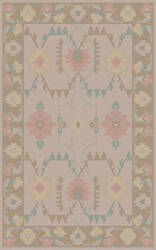 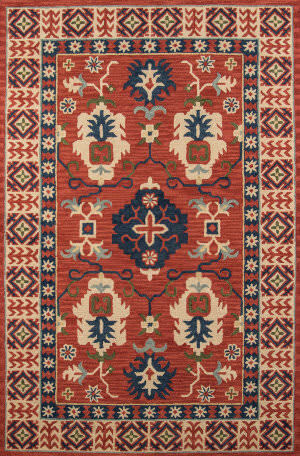 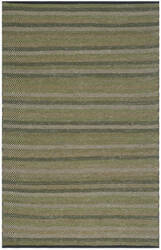 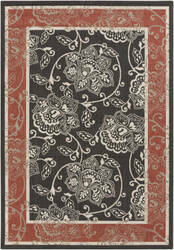 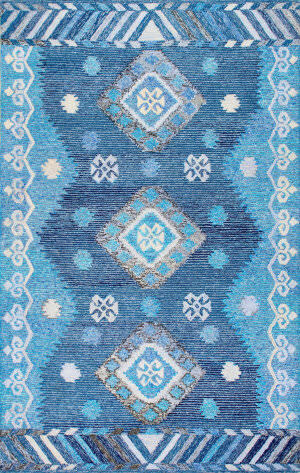 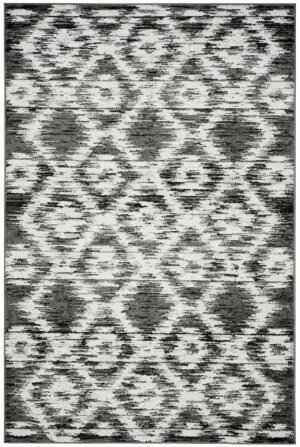 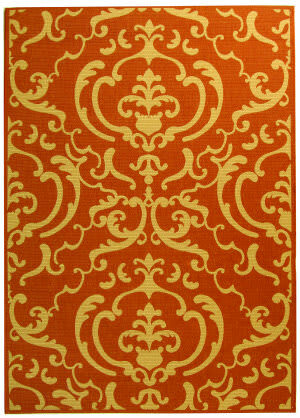 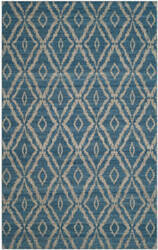 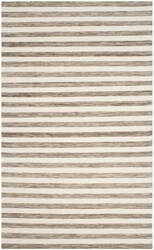 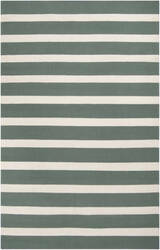 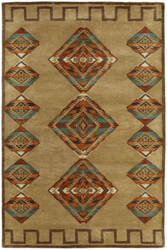 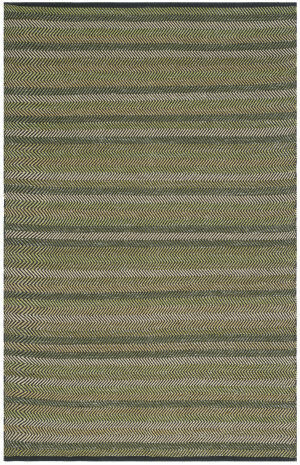 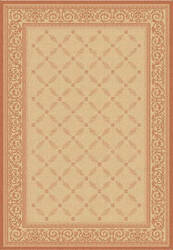 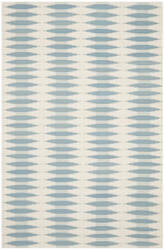 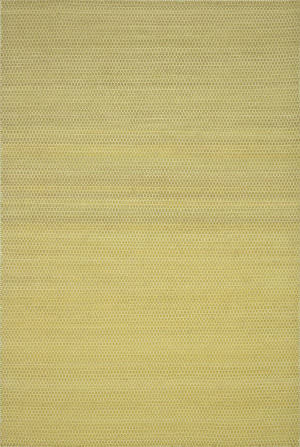 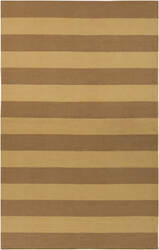 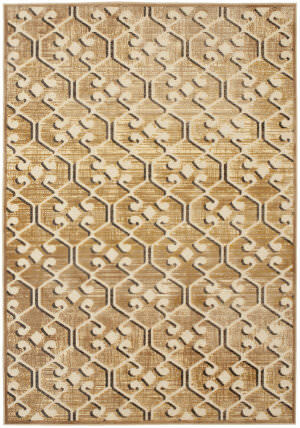 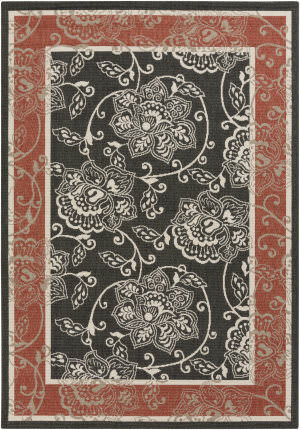 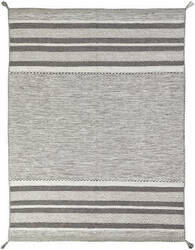 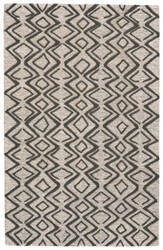 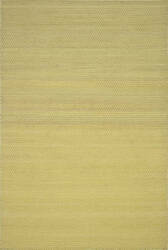 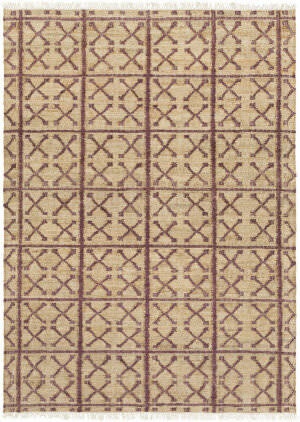 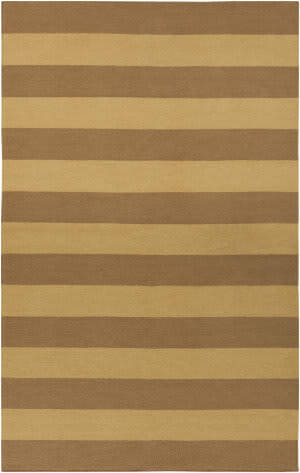 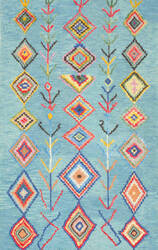 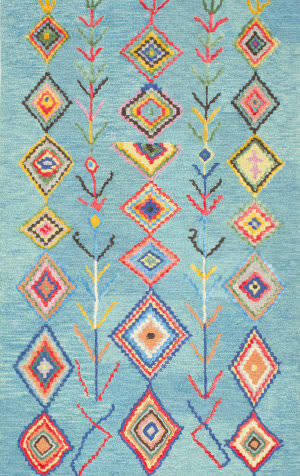 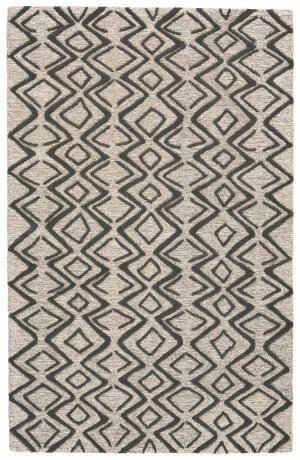 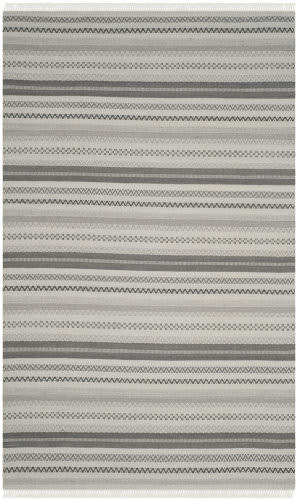 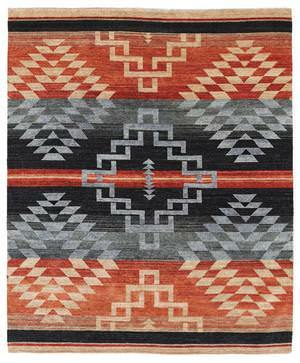 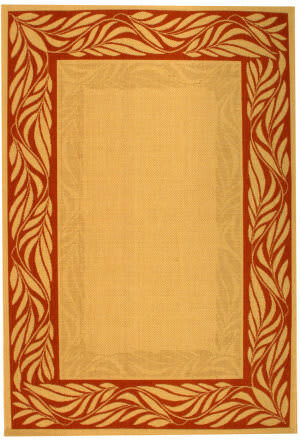 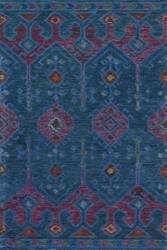 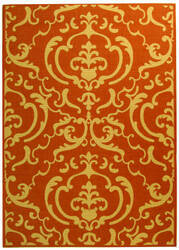 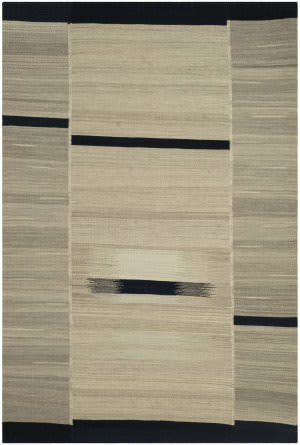 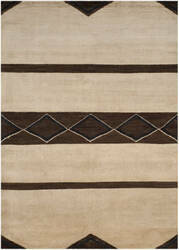 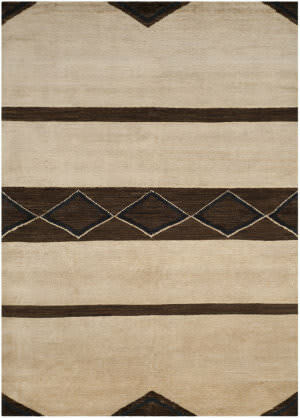 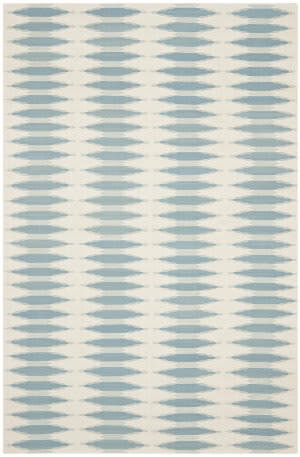 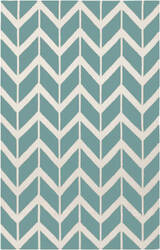 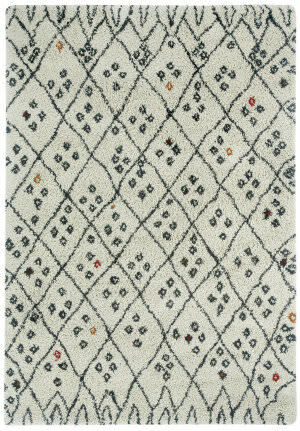 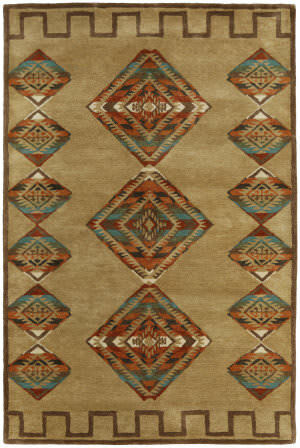 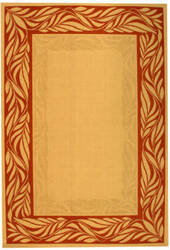 The Nador style is a olefin, transitional rug design from Capel Rugs. 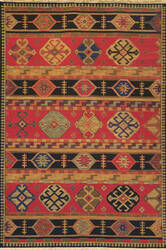 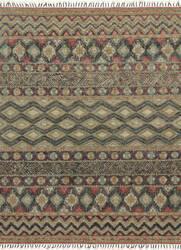 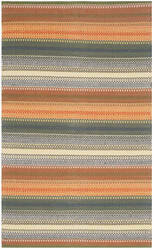 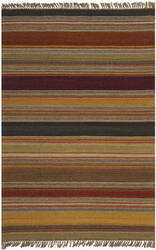 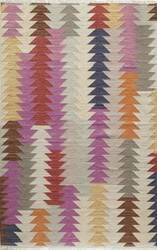 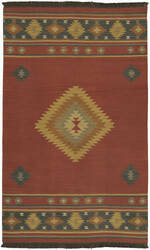 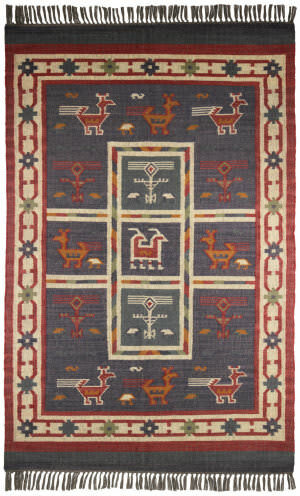 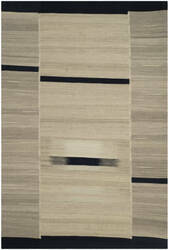 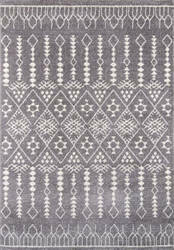 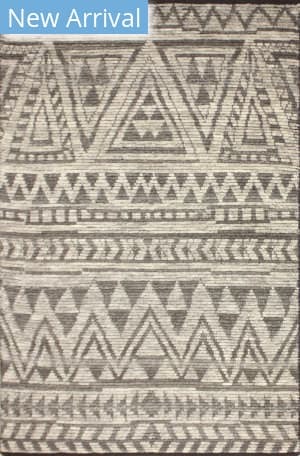 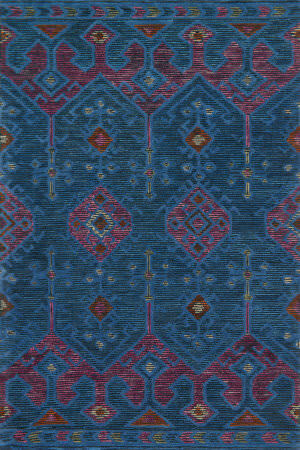 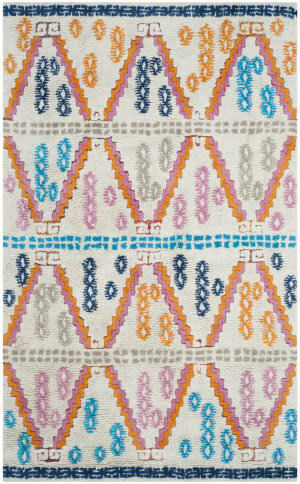 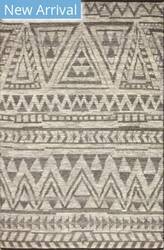 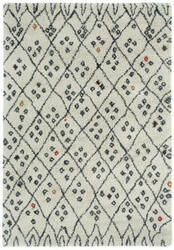 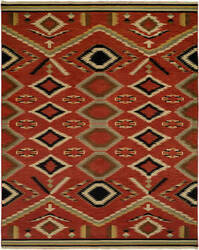 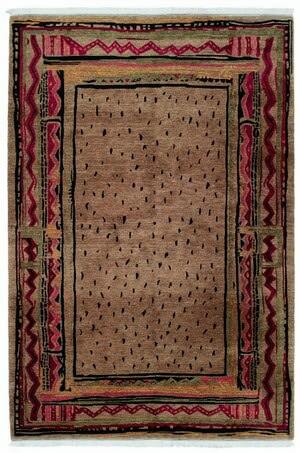 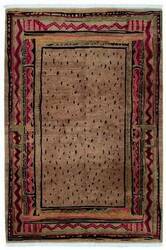 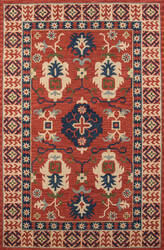 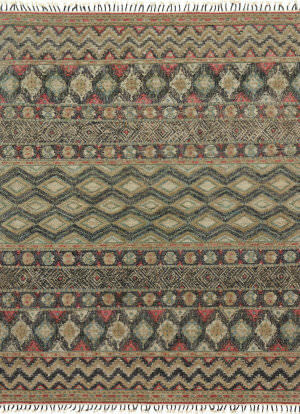 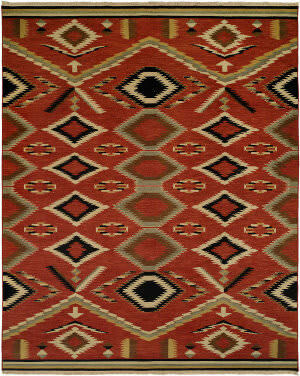 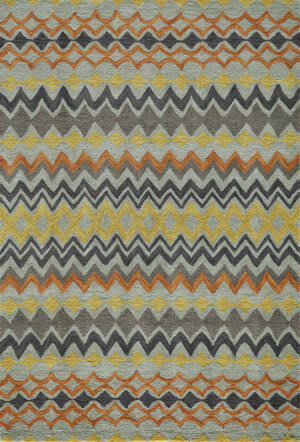 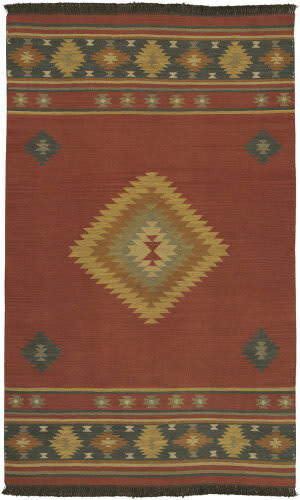 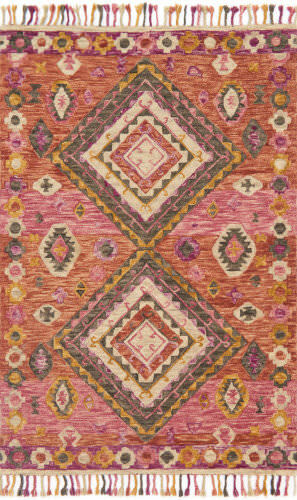 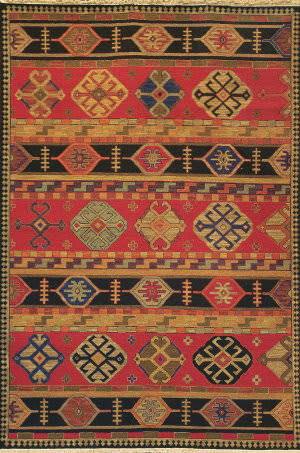 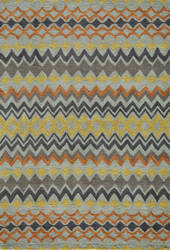 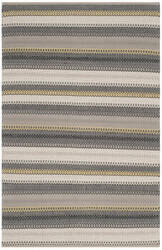 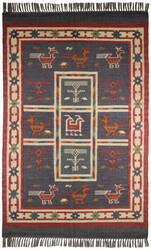 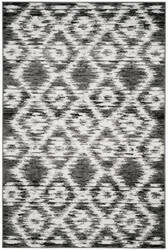 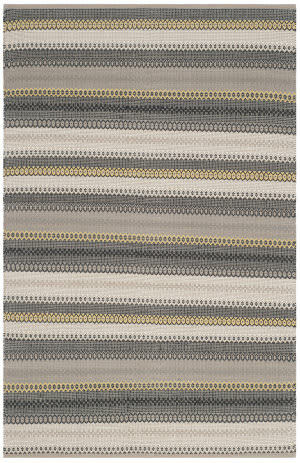 Nador rugs have a machine woven construction. 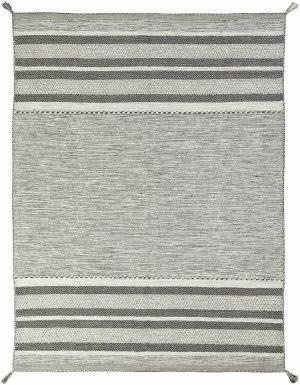 The Lima Collection uses a subtle modern approach to make a comforting statement. 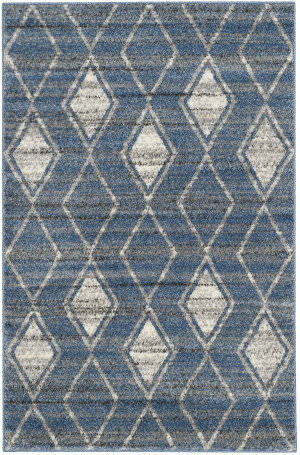 From simple to intricate designs, each plush rug has the right amount of shine to create a cozy atmosphere in cool shades of ivory and grey-blue.